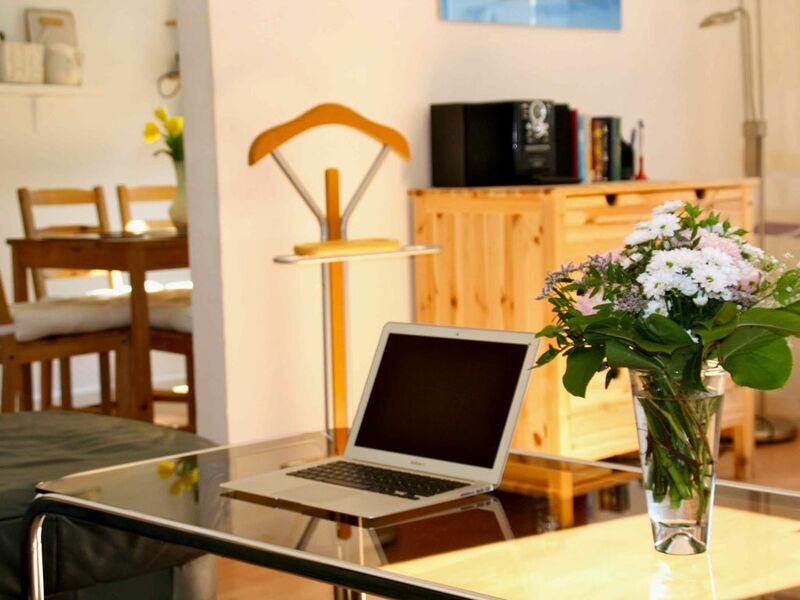 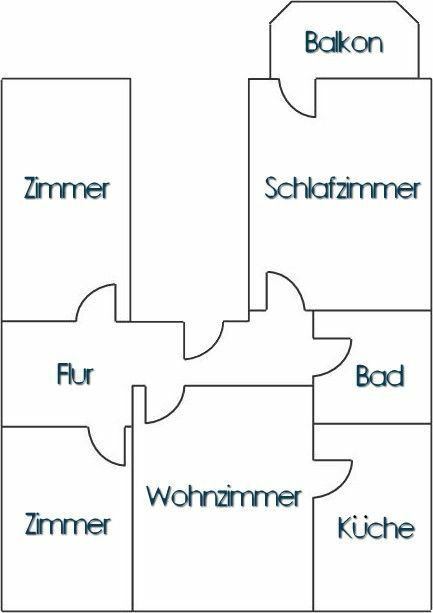 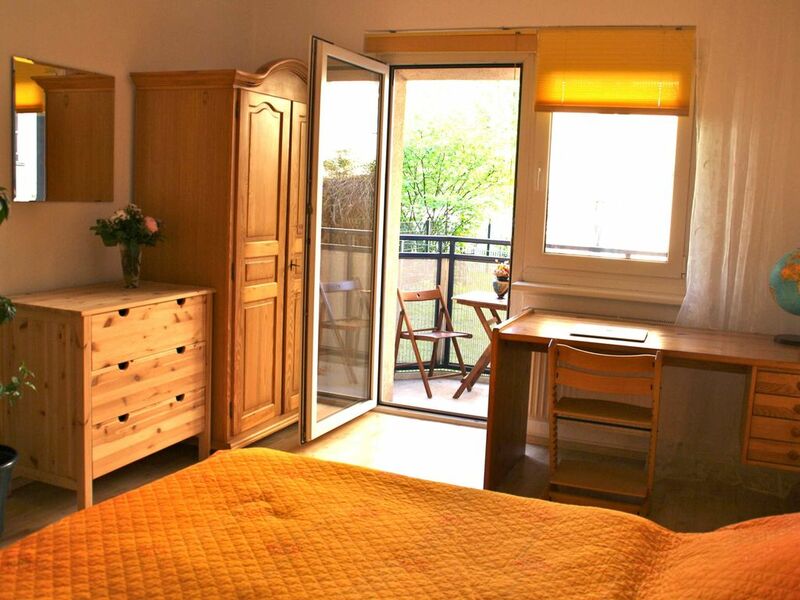 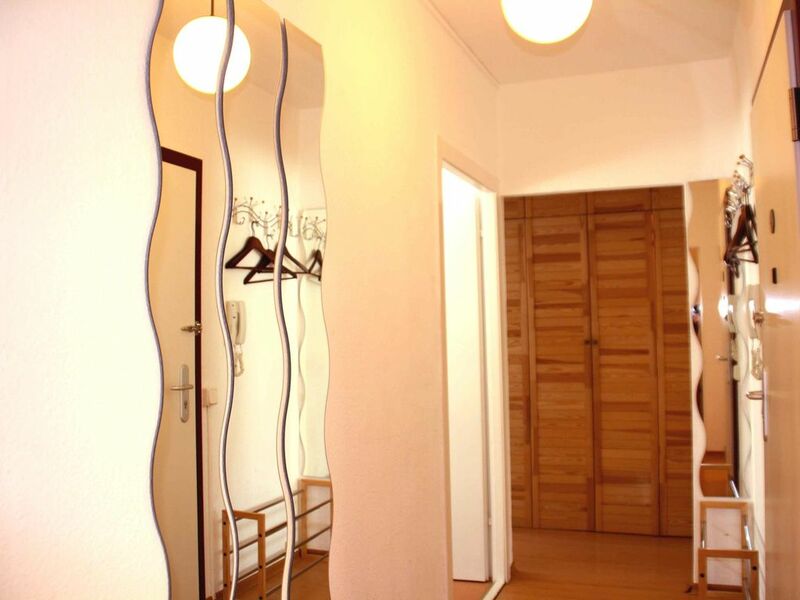 BerliniCasa is a centrally located apartment in Berlin's trendy district Friedrichshain. 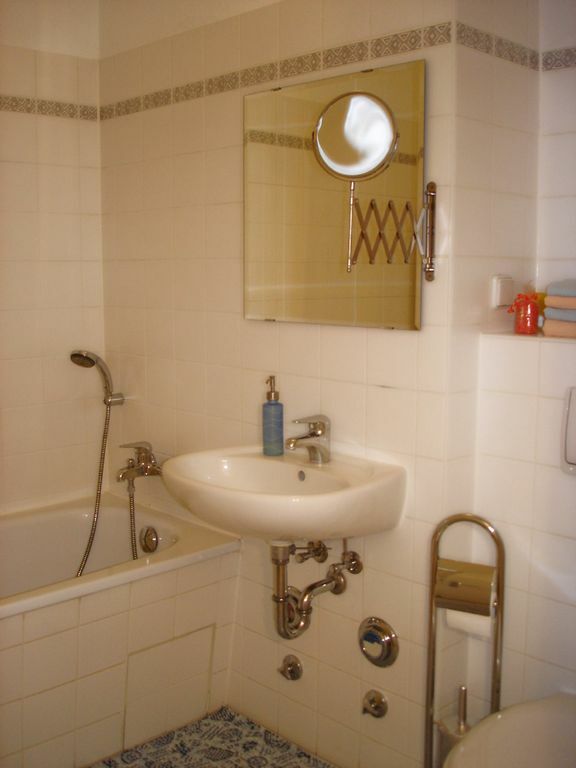 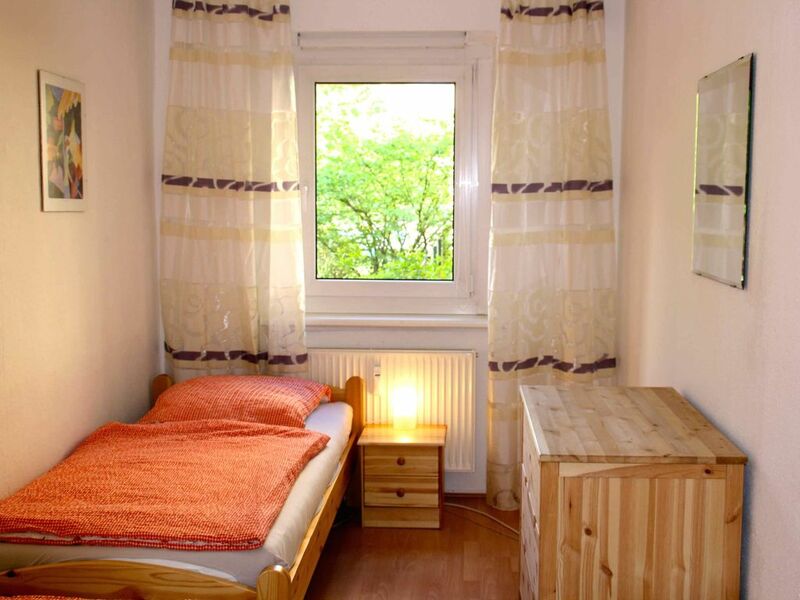 Furnished and with lots of lovely details like for example vanity mirror and walk-in cupboard we are glad to present us as a choice to comfortably explore Berlin. 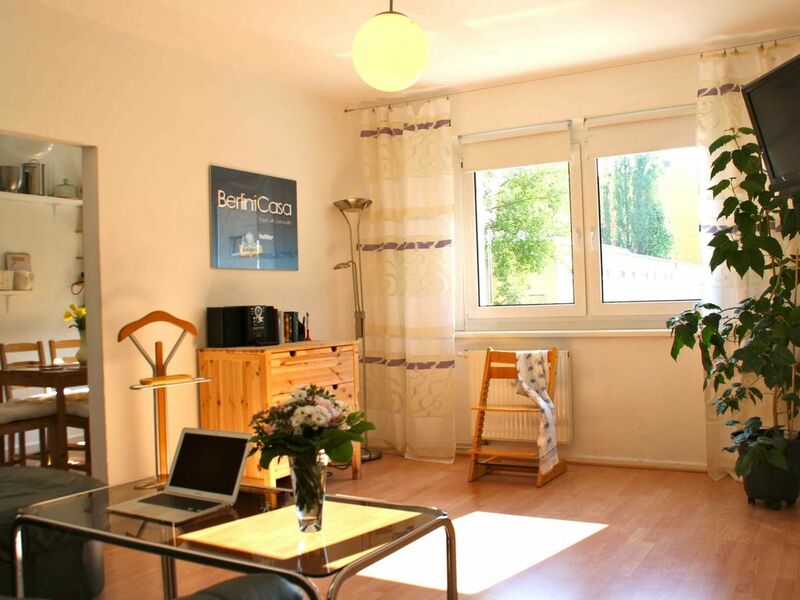 Your advantages of booking BerliniCasa for a long-term lease: In addition to a quiet and very comfortable sleep, warm rooms, WLAN internet is offered in a central location. 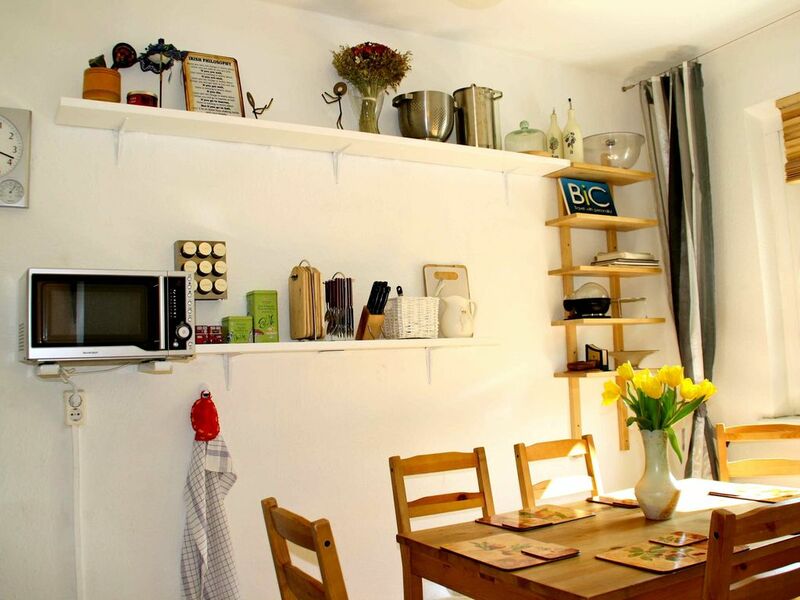 Enjoy the apartment's cozy atmosphere, cook your tea or coffee in the functional kitchen.